California-based computer manufacturer Gateway has just released a new tablet of its own, called the TP Series A60. 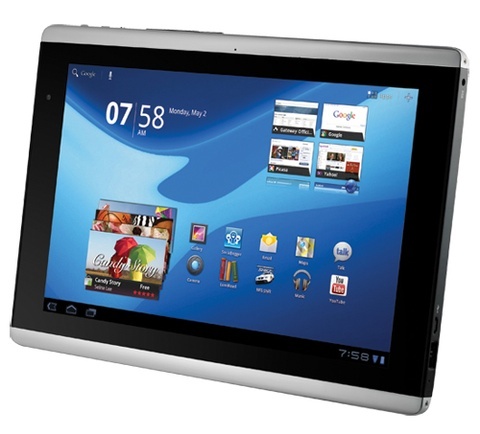 This 10.1-inch tablet features a 1280x800 resolution display, an Nvidia Tegra 2 APU with 1GB RAM, micro-HDMI, microSD slot, 2x USB 2.0, GPS, Bluetooth, front and rear cameras, 16GB SSD and Android 3.1. 3G or 4G capabilities are omitted in this release. 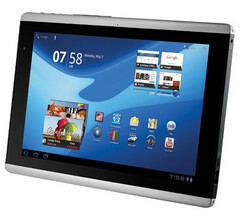 If the specs sound a bit familiar, that’s because the A60 tablet is simply a rebrand of the Acer Iconia Tab A500. This isn’t too surprising considering that Gateway was fully acquired by Acer back in 2007. 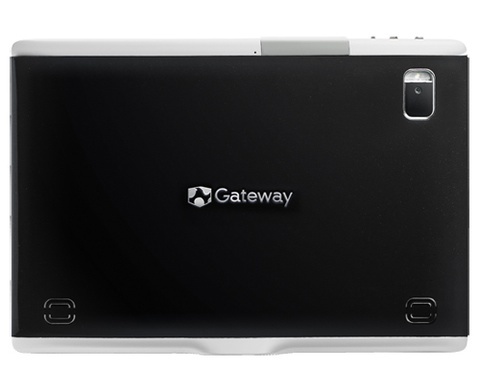 The Gateway tablet is now available for $399 CAD (287 Euro) and includes a 16GB microSD card.